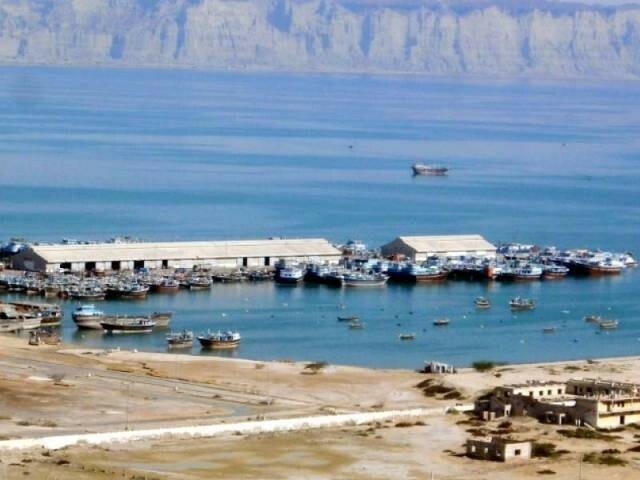 QUETTA : The government of Balochistan has been taking strict action against illegal trawling in long coastal strip of the province under its plan for boosting the fisheries sector. 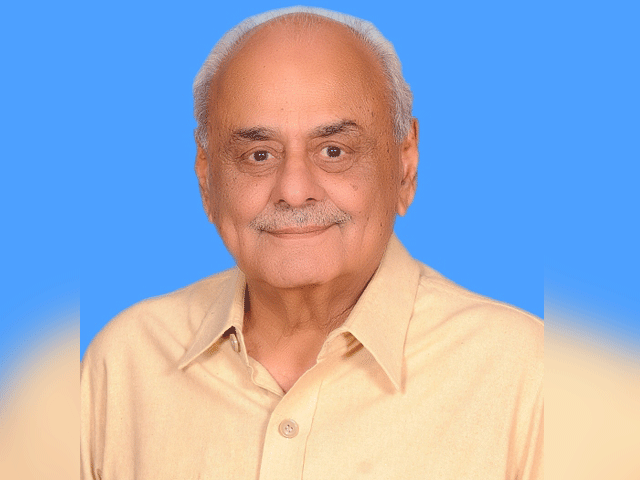 It was highlighted by Fisheries Director Muhammad Ibrahim and Technical Adviser Muhammad Muazzam Khan during a seminar conducted by World Wildlife Fund (WWF) in Gwadar on Wednesday. The event was held to discuss challenges faced by local fishermen. They said the government was working for establishing cooperative society for fishermen community that would be equipped with free engines, net and fishing equipment. Moreover, plans are under way to provide interest-free loans to local fishermen, they added. The government officials urged the community to educate their children, especially in the discipline of marine fisheries. “The government has decided to prevent illegal trawling in Balochistan’s sea, an activity that has been infringing upon the rights of local fishermen,” they added. Later, fishing equipment was distributed among 50 fishermen of Sar Bandar.